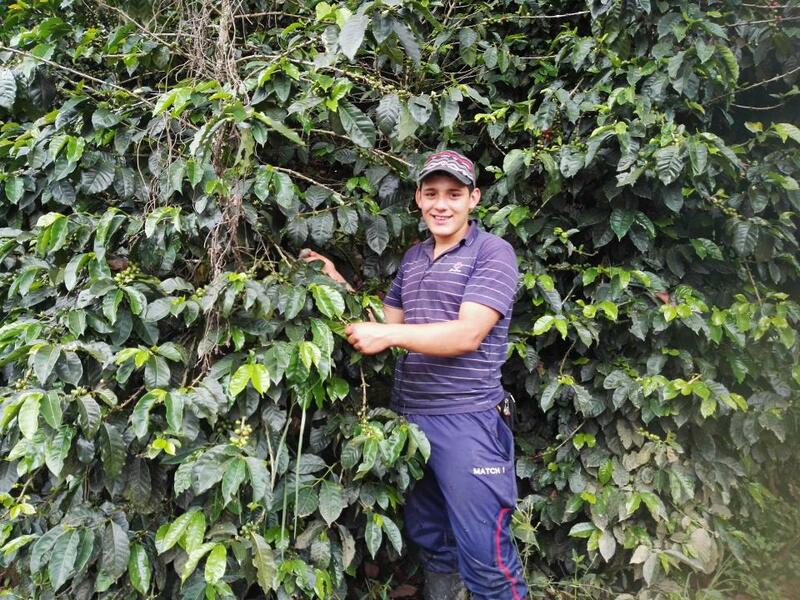 A loan of $900 helped to buy fertilizers for his coffee growing and to pay for a workforce. Johan is just 18 years old and lives in the municipality of Sonson. He’s very young, and he already has a business. He grows coffee in the farm he inherited from his family. He has learned everything about it since he was little. He has always loved to work the land. He wants to make his business better so he can make it sustainable because he wants his parents to feel proud of him, although they already do because he’s very responsible. He’s asking for a loan to buy fertilizers for his coffee growing and to pay for a workforce. Support this young farmer and loan now. It supports young business owners between 18 and 25 years-old. This loan helps a Colombian borrower between the ages of 18 and 25 who may lack business experience and an established credit history gain access to financial services. By supporting this loan, you are expanding opportunity for a young person in Colombia with limited resources.